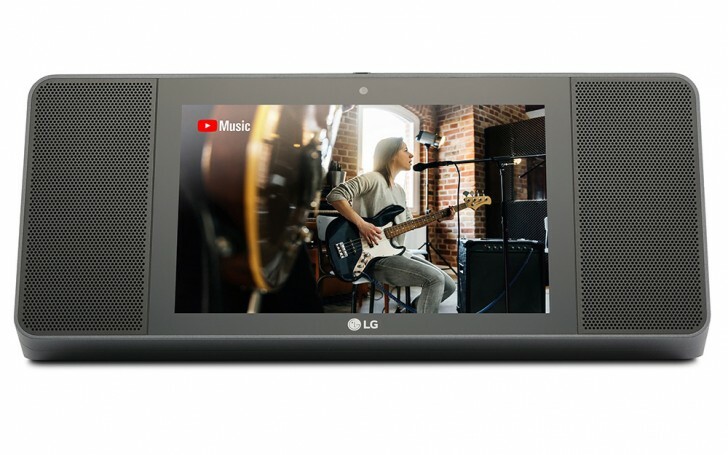 The LG XBOOM AI ThinQ WK9, leading contender for having the worst name in 2018 but otherwise a smart home speaker with a touchscreen, is now on sale in the US. It is currently priced at $199, which includes the introductory $100 discount. The WK9 is similar to the Google Home Hub or the Lenovo Smart Display, wherein it is a large touchscreen that sits around your house with Google Assistant on it. It works as any other Google Home device, but with the display showing visual feedback along with audio. You can also use it for watching videos or for making video calls. The WK9 has an 8-inch HD touchscreen and a 5MP camera for video calls. Dual 20W speakers, made in partnership with Meridian Audio, flank the display and are really the main attraction here. 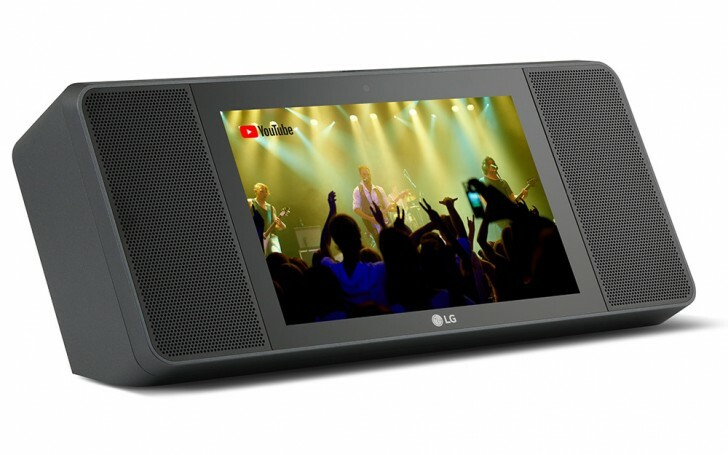 In fact, LG markets the WK9 more as a speaker that's also a smart home device, rather than the other way around. Apart from working with Google Home compatible devices, the WK9 also works with the LG ThinQ range of smart home devices, such as televisions and home appliances. The device will be available in other key markets at a later, undisclosed date. Looks promising other than the camera on the front, not sure I would like one more option to spy on me. Maybe a ThinQ stands for Thinking the Quiche. Someone must been very hungry there.